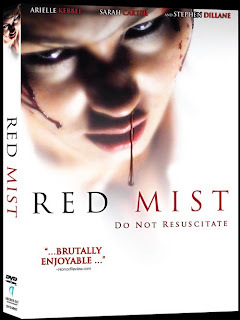 After loving Paddy Breathnach’s hallucinogenic and freaky Shrooms, I was excited to check out Red Mist, another film from the Irish director. 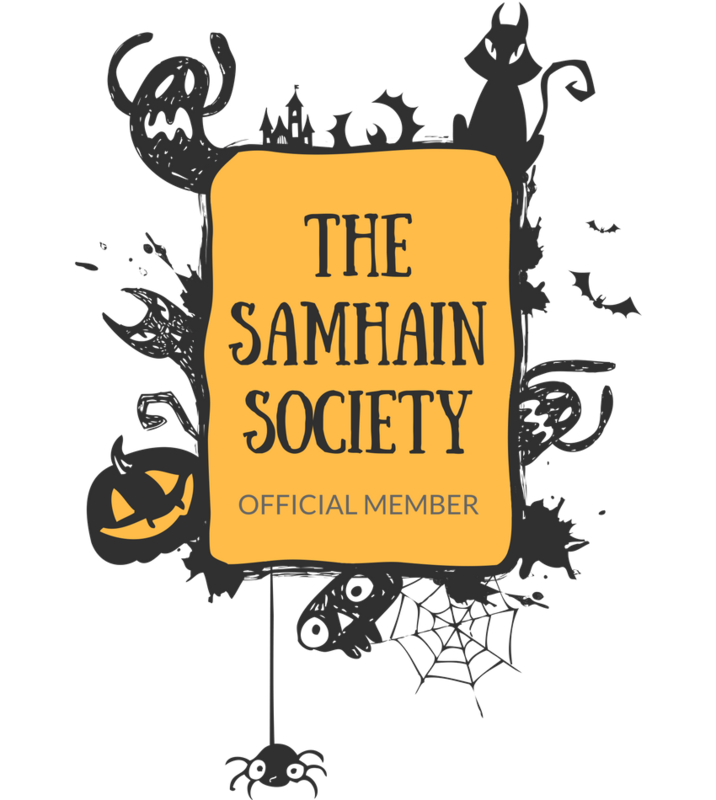 In Shrooms, Breathnach combined many different horror tropes to create a very inventive and visually stylish film, something I hoped would be replicated in Red Mist. 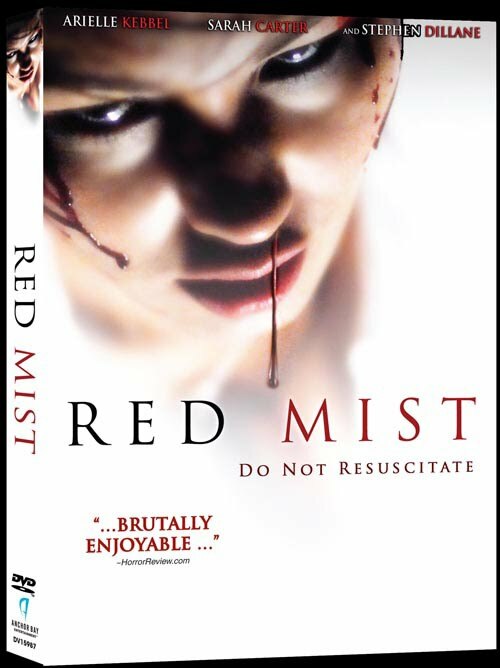 Breathnach does use familiar horror scenarios in Mist, but they are so cliché that the film is just a bore to sit through.